When I was talkin’ hair with my mother a couple of months ago she showed me a picture of a comb that she was interested in trying. 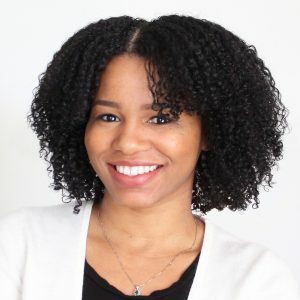 She checked out a copy of the book, “The Science of Black Hair” from the library and it listed a “rake” comb as a suggestion for detangling natural hair. 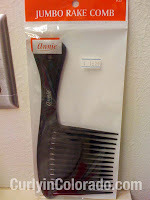 I remembered seeing the comb online (probably in a Youtube video) but didn’t exactly know where to track one down. Recently however, I was at the Big Beauty Supply Store in Aurora, and noticed some for sale. 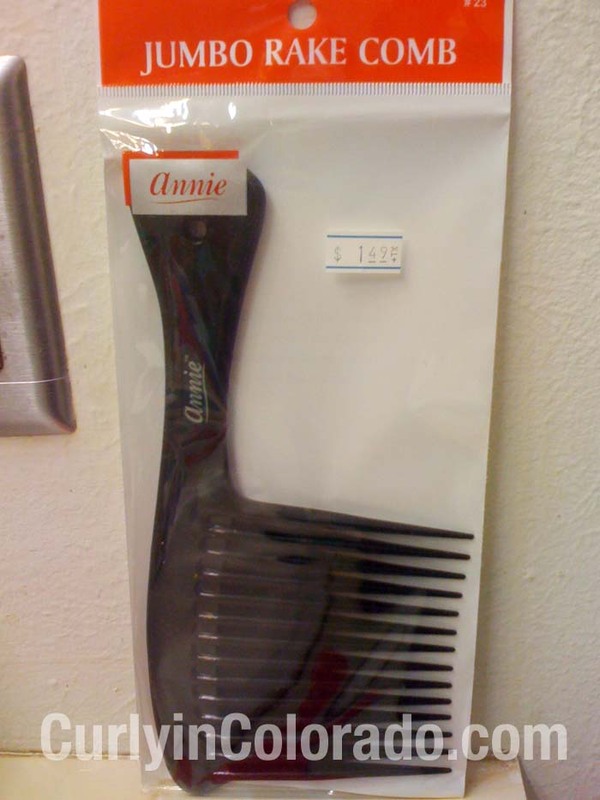 It was by the Annie brand and was called a “Jumbo Rake Comb”. I figured I would grab it for my mom so she wouldn’t have to keep looking for it. I thought that maybe I would give it a try too and since they were only $1.49 plus tax (USD) I bought two. 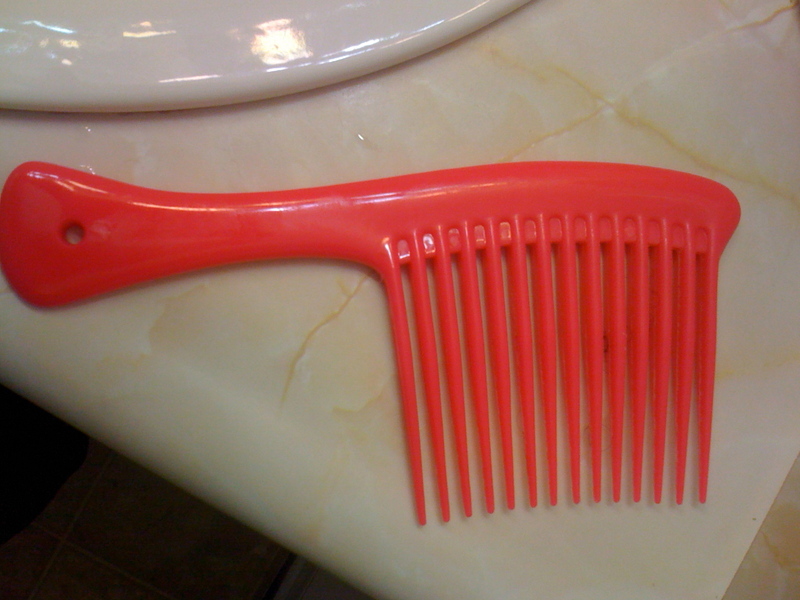 I didn’t really know what to use the comb for because I already felt like I had every comb that I needed. 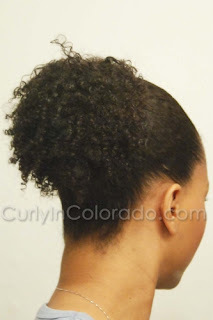 I decided to use it one night when I was twisting my hair up after wearing it in a wash n’ go style. I was surprised at how well the comb detangled my hair. It’s almost like the front end helped to pull apart the tangles but the spacing toward the back end of the comb allowed my hair to glide right through. When I saw this I decided to try it the next time I detangled my hair in the shower. My normal routine for detangling is to do it while my hair is soaking wet and saturated with Tresemme Naturals conditioner. I usually begin by finger combing my hair first which helps me to remove a lot of the shed hair and tangles before moving onto a comb or my denman brush. So when I tried the Jumbo Rake comb my hair was already free from any major tangles. Still, I knew that I would be doing a roller set that night so I needed to make sure my hair was thoroughly detangled beforehand. Once again, the comb performed beautifully. I was really surprised because I didn’t expect for it to be any different from my wide tooth comb. Somehow though having the teeth closer together toward the front and wider in back is what I think makes it a more effective tool for detangling. 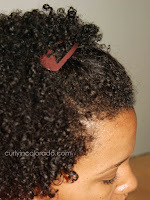 It really is able to pick apart at the tangles but the hair glides through. You’d have to try it to see what I mean. As for me, I do think that I’ll be using this instead of my denman brush because it removed shed hairs but not so many to cause concern. I even tried it a week later when I was straightening my mom’s hair. 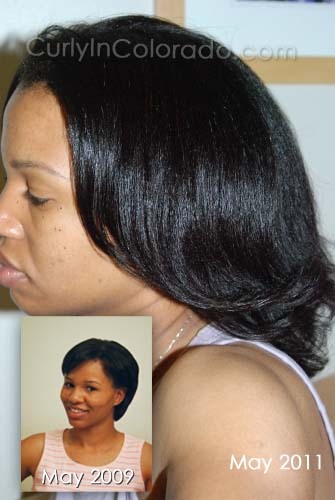 She is transitioning to natural and has about two inches of new growth. I applied Paul Mitchell’s The Conditioner and a heat protectant to each section of her hair and then detangled with the rake comb. Her hair was only damp but the comb still did a pretty good job. I give it a thumbs up and would recommend it to anyone looking for a good comb for detangling. This week marks my two year Natural Hair anniversary. What does that mean exactly? Well, it was two years ago this week that I decided to go ahead with the Big Chop and finally let go of the last of my relaxed hair. 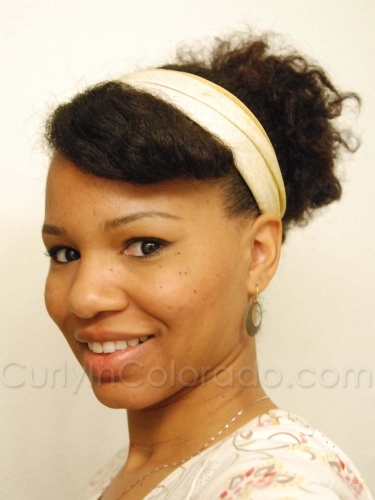 Since then, I have tried many different styling techniques and hair products hoping to find what works best for my thick and curly hair texture. There have been some hits and surely lots of misses but it has been a learning experience all the same. 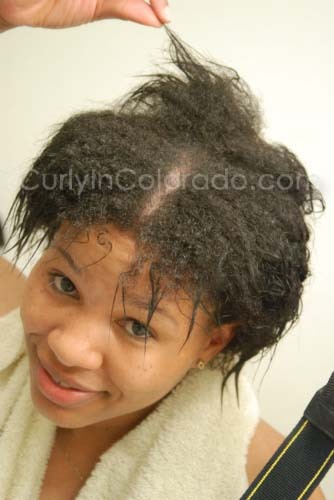 The reason for all of my trial error is because I wore my hair straightened by chemical relaxer since age 11. Before that, my mother styled my hair so the last two years have been my first experience with doing my hair in its’ natural state. Not only that, my hair is beginning to grow past the shorter lengths I am used to which means I’m also learning how to maintain my length. Still, even after all of the research, hair forums, YouTube videos and my own personal hair trials, I am discovering that I still have a long way to go before I can claim that I have mastered my hair. 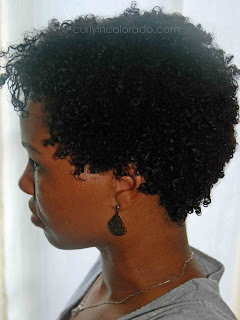 My natural hair journey hasn’t exactly been easy but it is still something I wish that I had done sooner. It just makes so much sense to do my hair without all of the extra manipulation that comes with heat styling and chemical processing. I don’t run inside when it rains. I enjoy my fro and my big hair. When I get that itch to wear it straight, I can do that too. I love my natural hair and I can’t wait to see where it ends up in the next two years. I have been doing my own haircuts and trims ever since I graduated from high school. 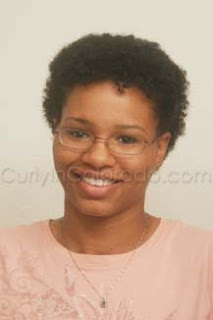 Still, I wasn’t sure if I could successfully do the “Big Chop” myself. I transitioned for nine months so it was very easy to see where to make each cut. I guess I was mostly concerned that I would end up with a fro without the right shape. 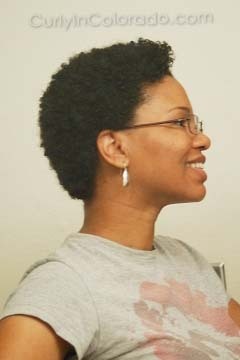 I had never worn my hair shorter than ear length so the shape of my hair was going to be pretty important to me. For awhile I considered going to my Dad or Brother who are both trained barbers. I even asked if they would be willing to do it when the time came. I could tell that my Dad was not going to give me a buzz cut because he’s so used to seeing me with longer hair. My brother however had done the Chop for a few other ladies who were starting their journey so he was up for it. 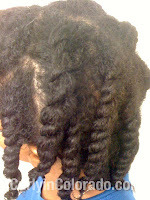 Before I made my decision though I decided to check out some videos on YouTube to see how other naturalistas got it done. It seemed to me that having someone do it at a salon meant getting a little more length taken off than I wanted. This was because of the shaping that was done after the relaxed pieces were cut away. That’s when I decided that I would just do it myself because then I would only have myself to blame if I there were any mishaps. Anyway, I could always have my brother fix it if it came to that. 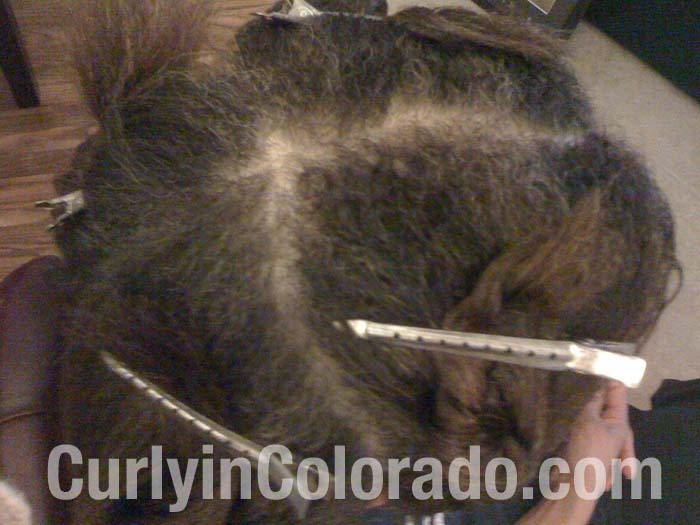 During my transition, I made it a point to cut off a little each month so that I wouldn’t have very much relaxed hair left to part with. I started out by putting my hair into small sections and cut the first piece right in the front. No turning back! My fro was bigger than I expected which was a plus. 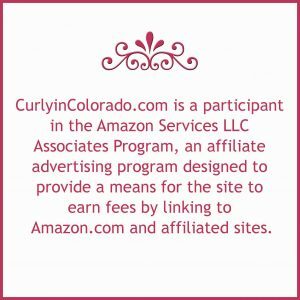 The following day, I used some Garnier Fructis Sleek & Shine Leave-in Conditioning Cream, aloe vera gel and shea butter on my wet hair to encourage my first little curls to come into view. I was so proud of my new hair and how the cut turned out.